So goes the next sin we need to address. This is a biggy. The last two were pride and envy, and then we differentiated jealousy from envy. Bad sins, but this next one gets to the core in many of us. It’s when anger grabs a hold of us and won’t let go…..
America is becoming a nation of angry, short-tempered people. From road rage to airplane rage, grocery store rage and violence at youth sports events, the media has been reporting these emotional outbursts with unprecedented frequency. 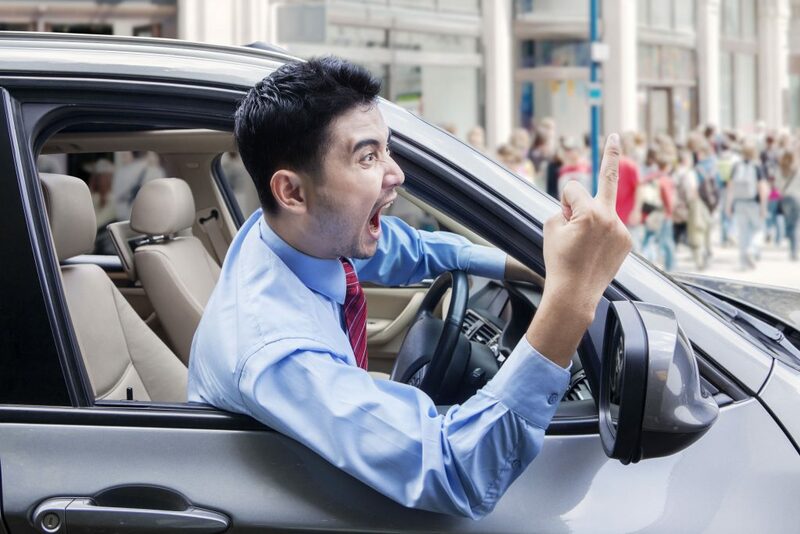 More than three fourths of Americans believe angry behavior has increased in places like airports and highways, according to a recent USA Today CNN/Gallup Poll. Flight attendants and pilots report a dramatic increase in problem passengers. C. Leslie Charles, author of Why Is Everyone So Cranky?, writes: “I’m describing a fuming, unrelenting, sense of anger, hostility, and alienation that simmers for months, even years, without relief. Eventually, all it takes is a triggering incident, usually minor, for the hostile person to go ballistic…Cell phones, pagers, and high tech devices allow us to be interrupted anywhere, at any time. This constant accessibility, and compulsive use of technology, fragments what little time we do have, adding to our sense of urgency, emergency, and overload. But anger affects more than just America. 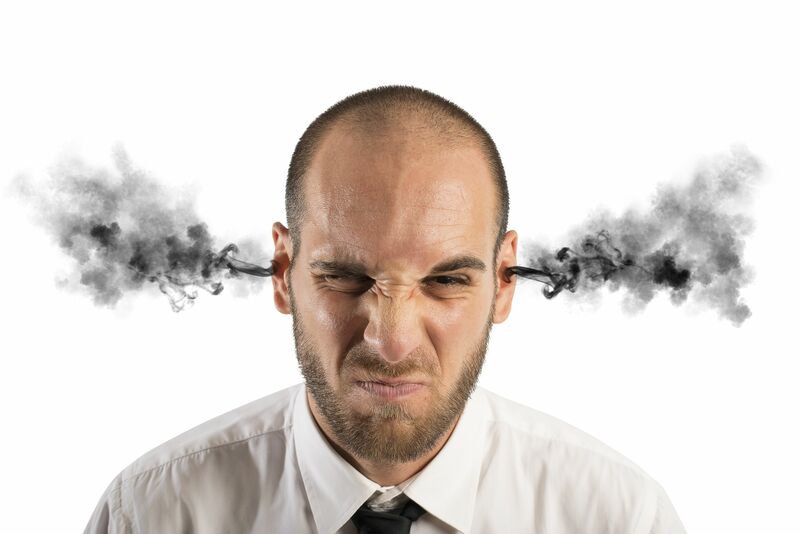 Anger affects us on the personal level in friendships and marriages. It affects people of different skin color in the conflicts over the centuries between Caucasian whites and Blacks. It affects classes in the conflicts between the bourgeois and the elite. It affects peoples of different political biases Republicans vs. Democrats, different countries and different world religions. Plain and simple, differences of opinion can produce resentment and anger. Interestingly, Jesus became angry a few times as recorded in the Scriptures. However, His anger was perfectly justified, and righteous. In Matthew 21:12-22 (Mark 11:12-19, Luke 19:45-48, John 2:12-24) Jesus cleared the Temple (His Father’s place of worship) of those who were buying and selling there. In anger, He overturned the tables of the money changers and the benches of those selling doves. 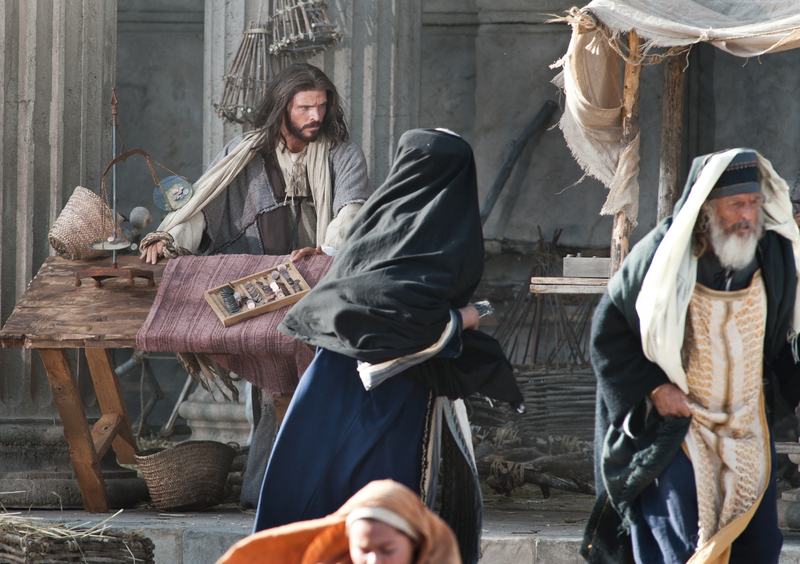 “My house shall be called a house of prayer, but you are making it a den of robbers.” Note that Jesus acted on His anger. He didn’t just passively talk about it. He was mad about the disrespect shown to His Father. Do you get angry about the disrespect shown to God and Jesus? He denounced the Pharisees in Mathew 23 for their hypocrisy and put them in line. Mark 10:13-16 is a second time that Jesus is noted to be angry when His disciples try to keep children away from Him! He loves children! The disciples were thinking that Jesus didn’t have time for them. Jesus was mad about their exclusivity. The “clubiness” of some Christian churches should irritate us. Lastly, in Mark 16:14, Jesus rebuked the 11 disciples for their lack of faith in not believing those that had seen Him after he was resurrected! What does the Bible say to us Christians? Plain and simple. Ephesians 4:26 In your anger do not sin. Do not let the sun go down while you are still angry, and do not give the devil a foothold. Ephesians 4:30 And do not grieve the Holy Spirit of God, with whom you were sealed for the day of redemption. Get rid of all bitterness, rage and anger, brawling and slander, along with every form of malice. Be kind and compassionate to one another, forgiving each other, just as in Christ God forgave you. Colossians 3:8 But now you must rid yourselves of all such thing as these: anger rage, malice, slander, and filthy language from your lips. Be conscious of anger in your heart. Deal with it, before it deals with you. Don’t let your anger become a sin. Go here to check out “Proverbs for Kids and those who love them” series recently published. I am married to Janet and we have four children. I am active in Grace church in Racine, Wisconsin and serve there in leadership and teaching . I have been an internist for 30 years and keep busy by taking care of a full load of patients. On the side, I like to write, coach, mentor, spend time with my family just hangin' out, and help take care of our three dogs; two Golden retrievers named Reagen and Finley and a Bernese named Sadie'. This entry was posted in Anger and tagged Anger. Bookmark the permalink.